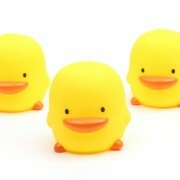 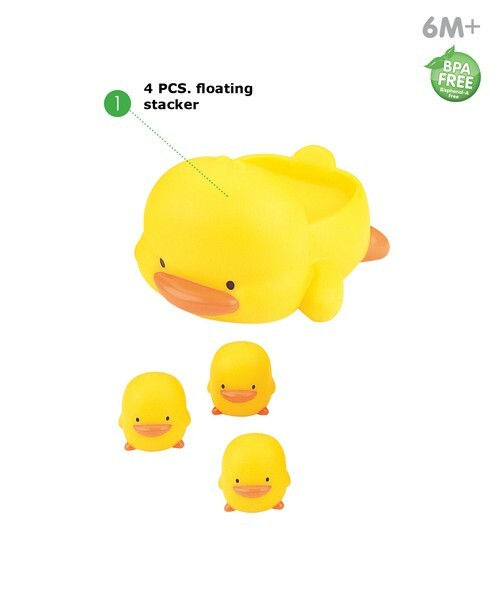 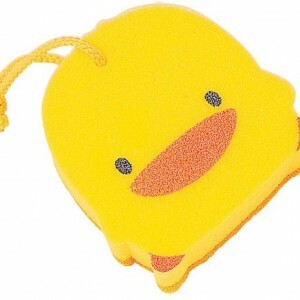 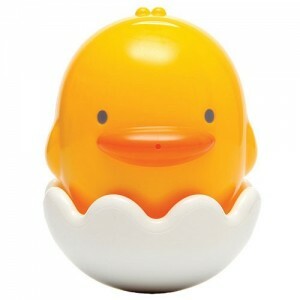 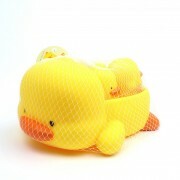 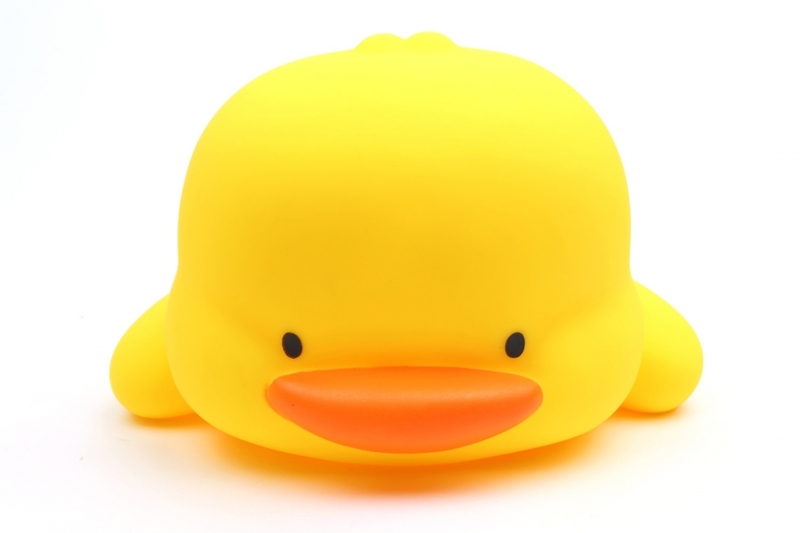 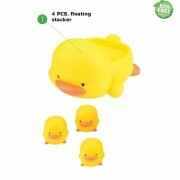 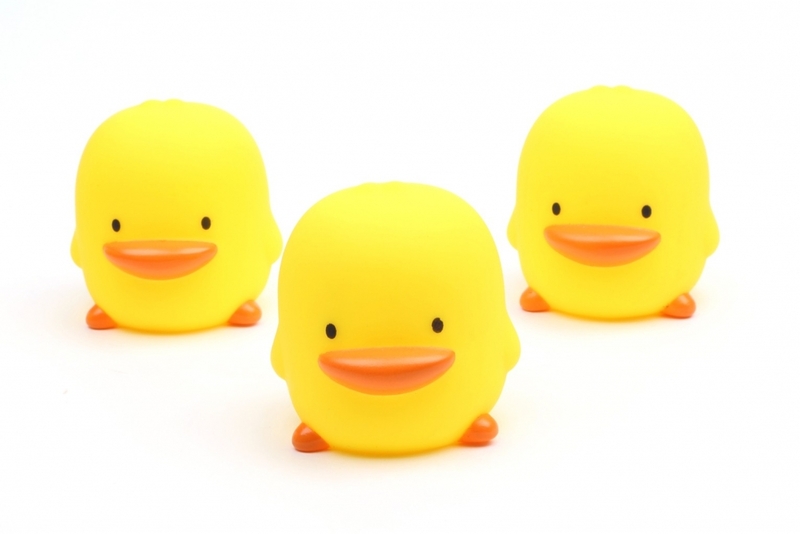 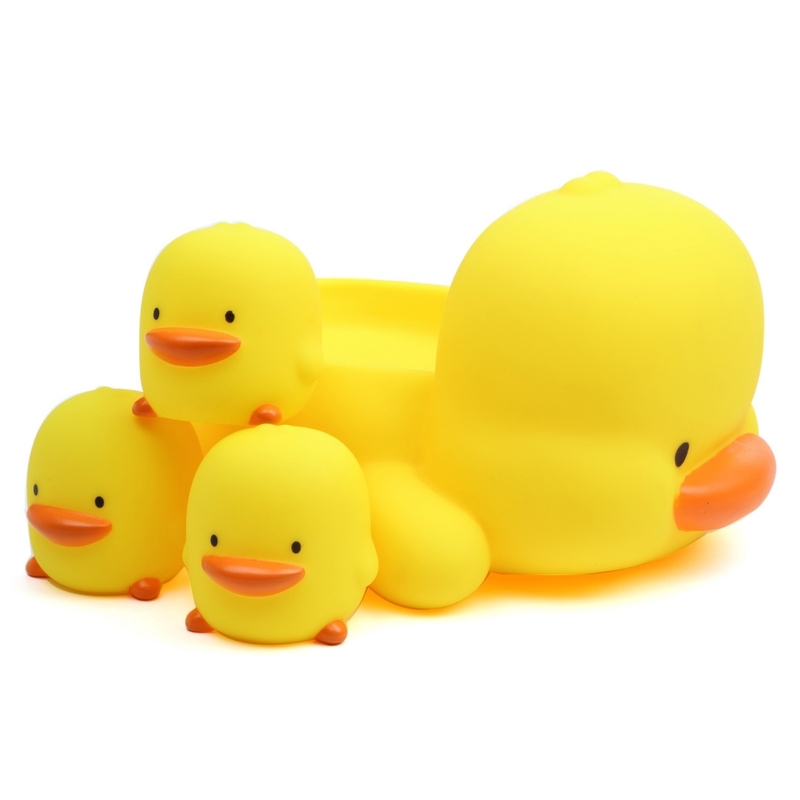 This Bath Time Toy is a floatable toy that is easy to hold and meets your baby’s need for games during bath time. 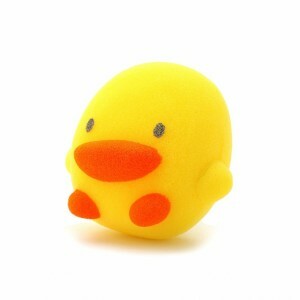 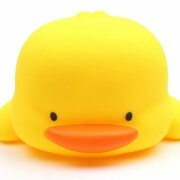 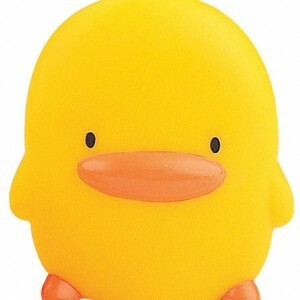 The duckling will squeak when its belly is squeezed. 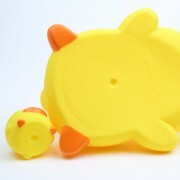 Trains your baby’s hands to “grab” and “release”.